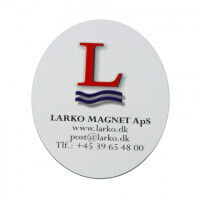 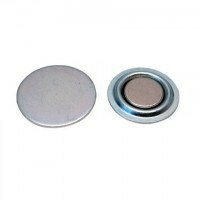 Pot magnet in stainless steel with countersunk and ferrite magnet. 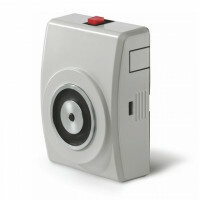 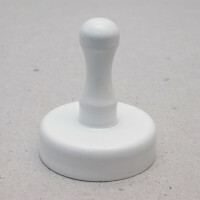 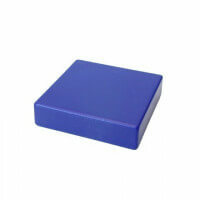 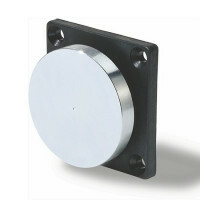 The pot magnet is part of the Excello series that ensures high quality and long durability. 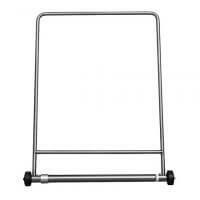 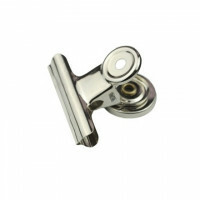 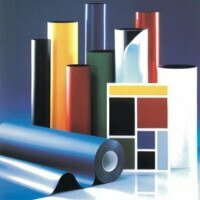 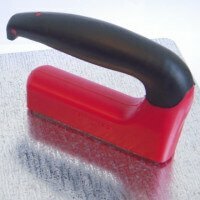 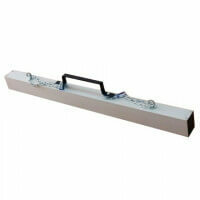 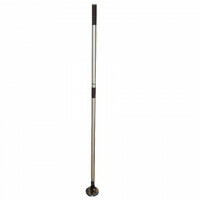 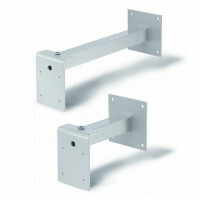 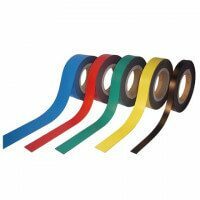 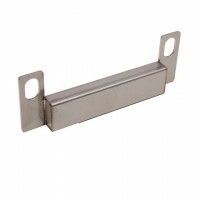 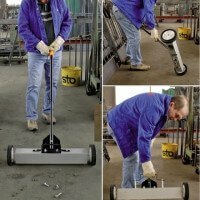 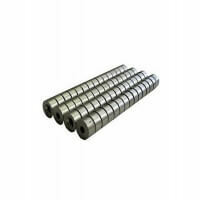 Primarily utilized within the industrial area and the stainless steel provides for multiple application possibilities. 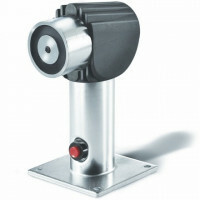 High working temperatures – up to 220 °C. 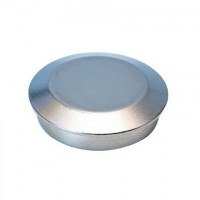 Thanks to the stainless steel material this Excello pot magnet guarantees an even larger range of application possibilities. 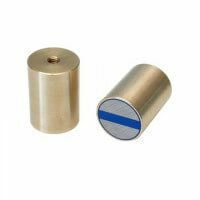 The pot magnets are therefore highly able to meet the ever-increasing demands for applications in special areas with strict hygienic regulations. 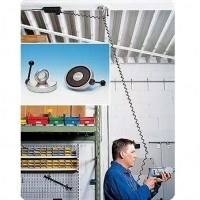 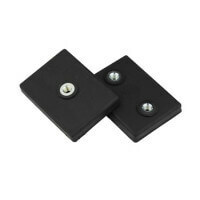 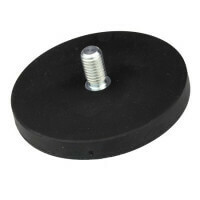 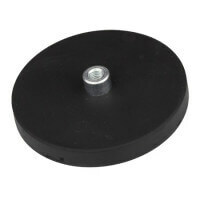 The ferrite magnet and the countersunk ensures the great holding abilities. 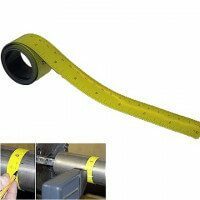 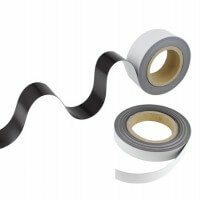 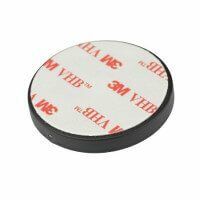 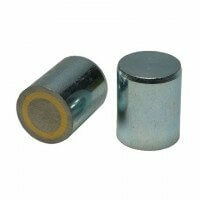 The ferrite magnet itself is enclosed in a stainless steel pot that not only protects the magnet but also increases the overall magnetic force of the product. 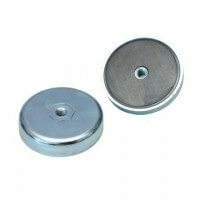 The stainless steel pot magnet is part of the Excello series that provide certainty regarding accurate magnetic strength and long durability. 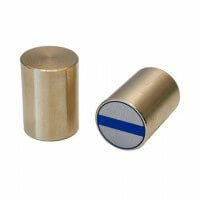 The Excello pot magnet with countersunk in stainless steel provides a magnetic strength up to 72 newton for the largest dimension. 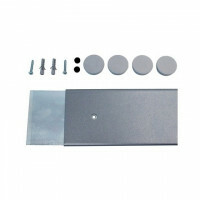 See the complete list of dimensions under “Product overview”. 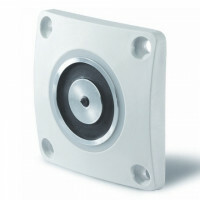 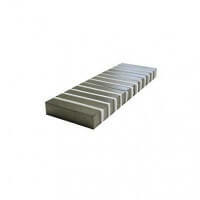 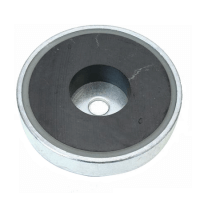 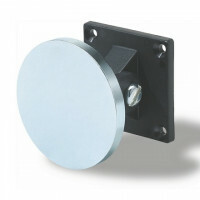 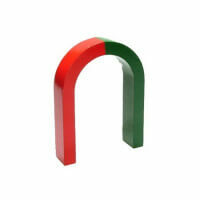 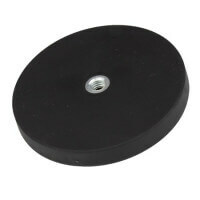 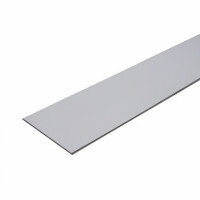 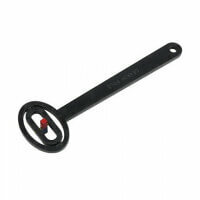 The pot magnet with countersunk is produced in dimensions from Ø20-Ø40 mm as a standard. 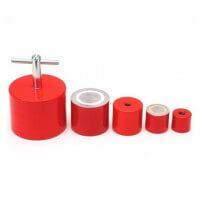 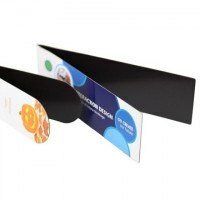 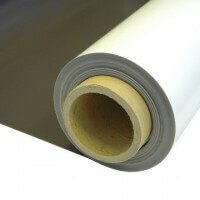 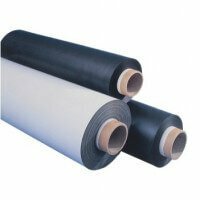 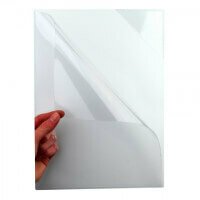 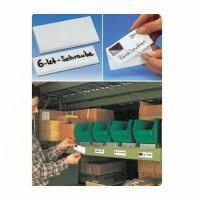 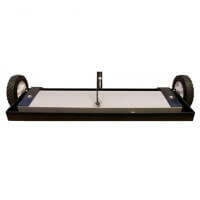 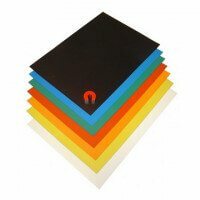 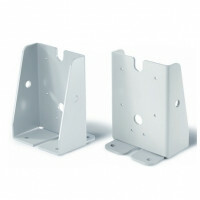 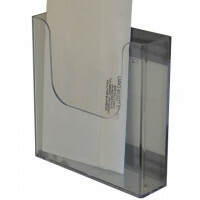 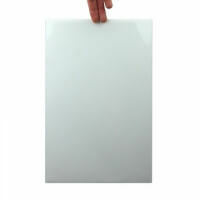 If there are any special requirements please contact us for the possibility of a custom-made product. 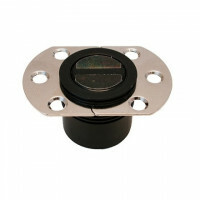 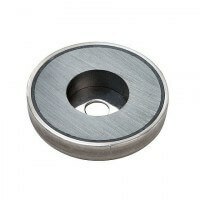 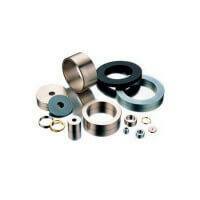 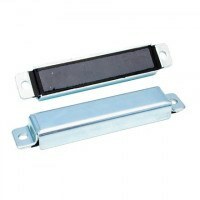 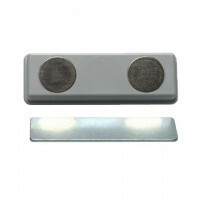 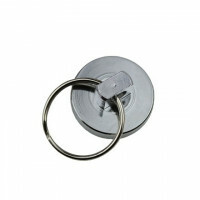 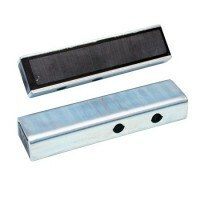 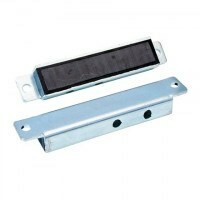 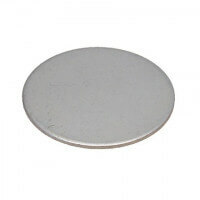 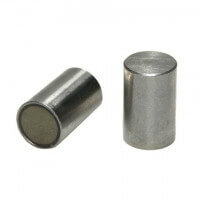 The ferrite pot magnet in stainless steel can also be acquiered in other models. 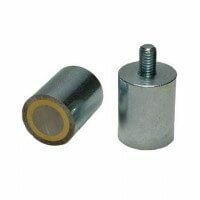 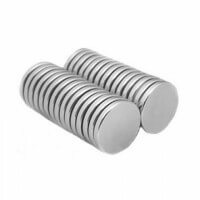 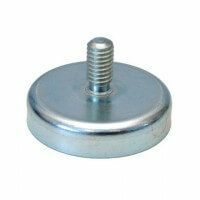 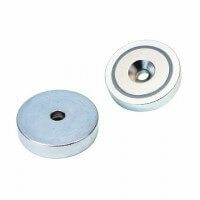 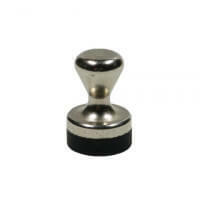 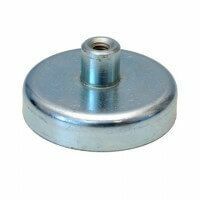 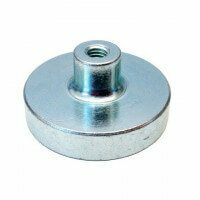 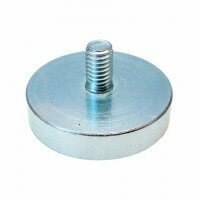 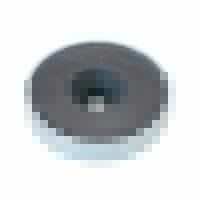 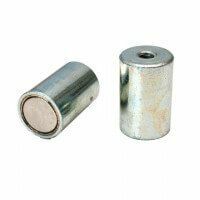 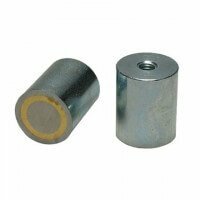 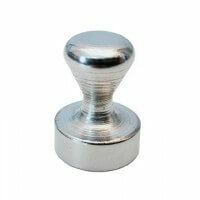 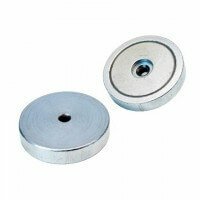 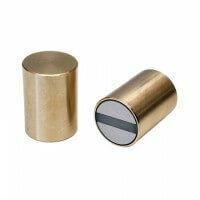 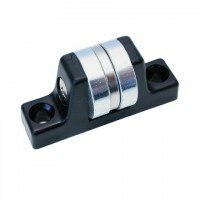 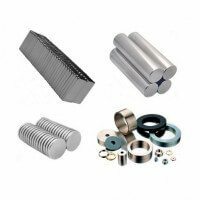 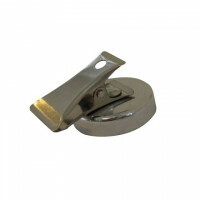 See the stainless steel pot magnet with screwed bush and the stainless steel pot magnet with cylinder bore here. 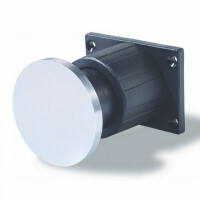 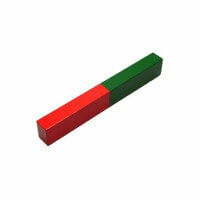 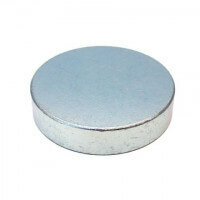 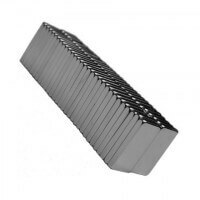 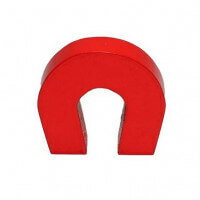 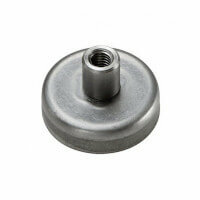 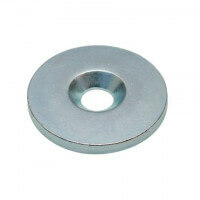 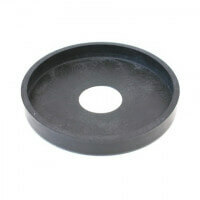 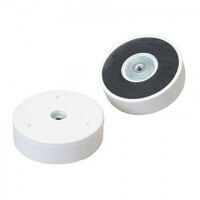 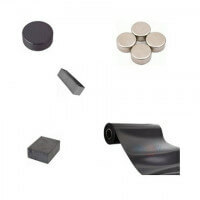 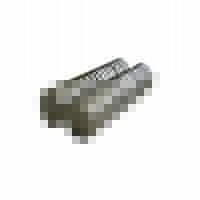 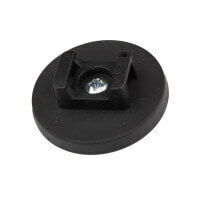 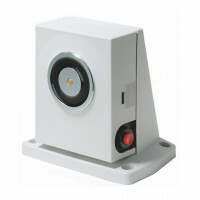 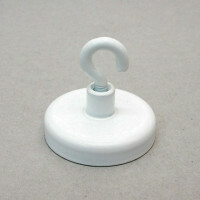 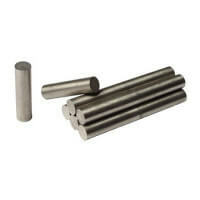 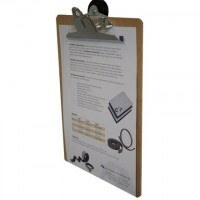 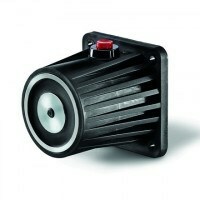 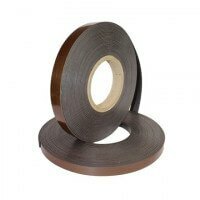 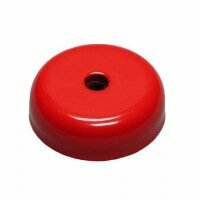 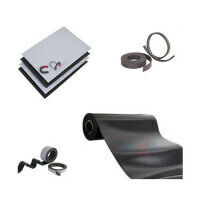 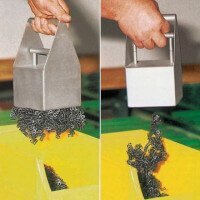 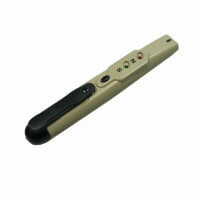 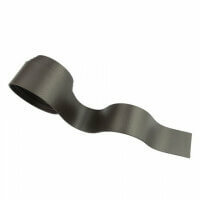 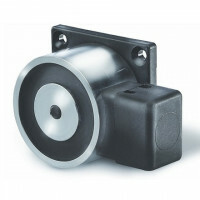 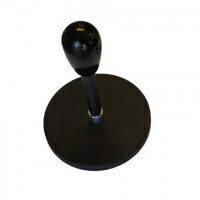 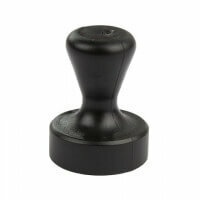 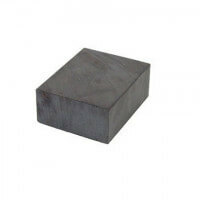 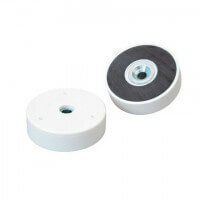 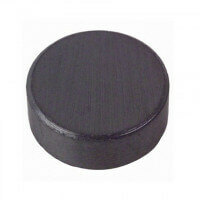 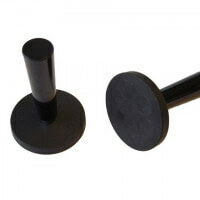 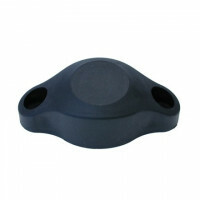 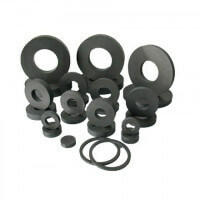 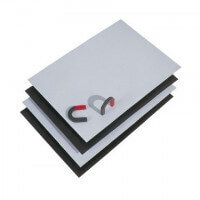 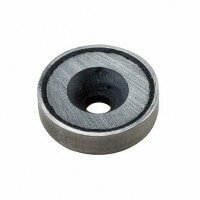 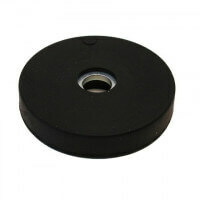 See our whole range of Excello pot magnets in ferrite here. 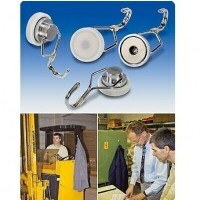 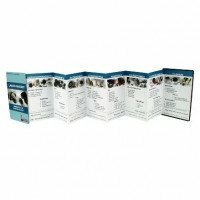 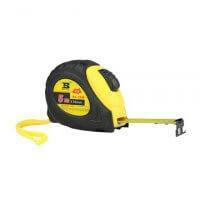 If in need of more information or specifications please contact our sales department.